The Vitalhotel Tauernhof is located in the district of Unterberg Nord, only a 15-minute walk from the center of Großarl. Thus, our hotel is in a great starting position, summer and winter. In summer, the mountains provide a great hiking landscape, in winter you can enjoy the high level of snow safety and the proximity to the gondola. 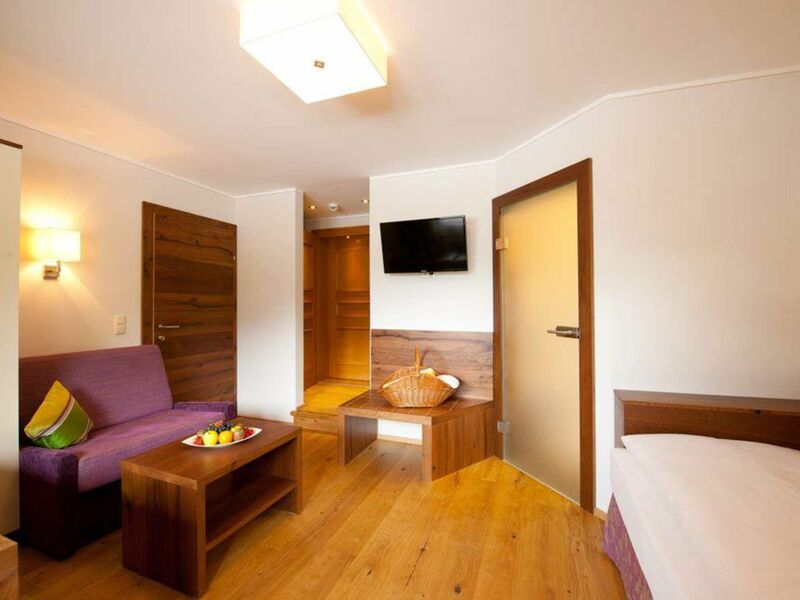 Especially for family holidays, the Vitalhotel Tauernhofder is the ideal place in the Austrian Alps. For our younger guests there is a games room and an adventure playground right in front of the hotel. In the main holiday season, you can take advantage of free child care at the hotel. Our four-star hotel is run by the Hettegger family in 2. Led generation and is always concerned about your well-being.